Engine repair can be a pain if you don’t have the right tools. Thankfully the good people at Elkhart Mechanics have everything you need to meet all your needs from something simple like spark plugs to water pumps to changing a belt to fuel injection repair. You’re a busy person and nothing screws up your schedule like something going wrong with your vehicle. The workers at Elkhart Mechanics know that and diagnose the problem quickly and can fix it just as fast. Nothing on or in your engine is too small or too big for Elkhart Mechanics to handle. Bring your vehicle in to Elkhart Mechanics early so you don’t have a big bill later. Remember preventive keeping your vehicle running right is money saved. Most of the time when something goes wrong with your engine it isn’t necessary to rebuild the whole thing from scratch. Elkhart Mechanics offers a variety of engine repairs. Most cars eventually require engine repair if you drive them long enough, but you can keep your engine working well for a long time if you bring your car in for regular maintenance and if you keep all of its parts properly lubricated. One sign of an engine problem is if you see more smoke than normally coming out of your tail pipe. Your car’s engine might also be in need of repair if your oil pressure if low or if you hear knocking or tapping sounds when you drive. The check engine light on your dashboard can indicate any of a number of engine problems. Unfortunately, the check engine light is not very specific about the source of the problem, so if your car’s check engine light is on, we will do an engine diagnostic test. Of course, if you don’t notice these signs, you might not know that your engine has a problem until it completely stops working. Fortunately, most engine problems can be repaired fairly easily by skilled mechanics like the ones at Elkhart Mechanics. 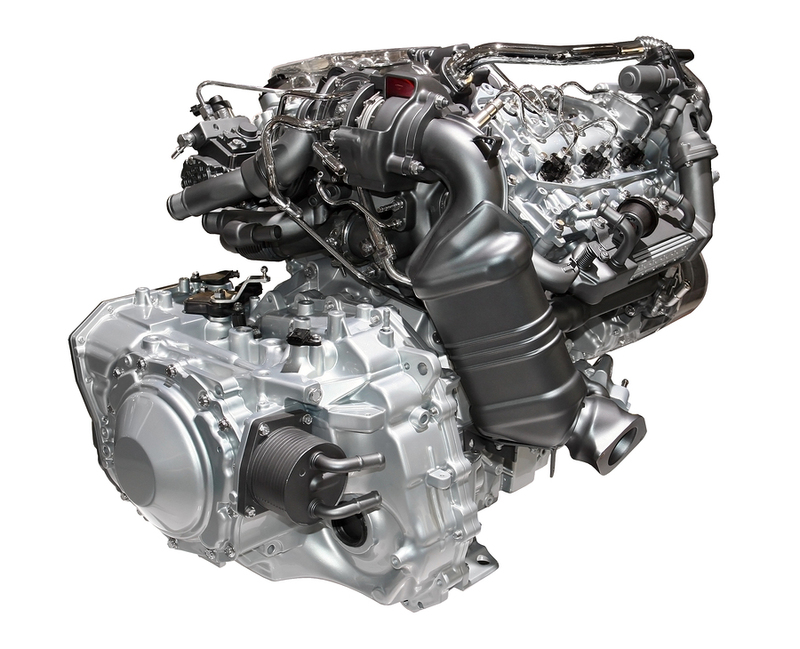 You may also hear extensive engine repairs referred to as engine rebuilding, which is another service we offer. It may be, though, that your car’s engine just needs a minor repair. Sometimes it is as simple as just replacing the spark plugs. Of course, it might be necessary to replace a more expensive part, like the alternator, starter, oil pump, or engine cylinder head gasket. At Elkhart Mechanics, we understand your hesitation to make expensive repairs. We will discuss all options with you and go along with whatever repairs you choose to have us make.